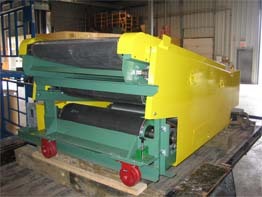 RC industrial has designed and built many types material handling conveyors. 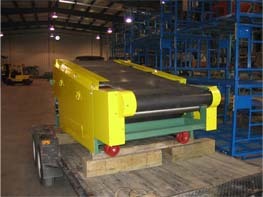 This particular conveyor is designed to retract 40 inches, so that maintenance crews could have access to other equipment. 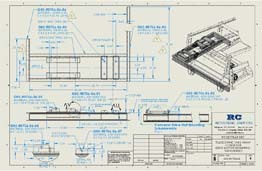 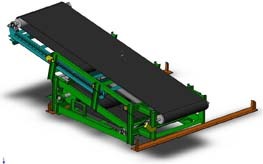 The conveyor was modeled in Solid Works 2008 CAD software and provided 3D drawings to aid in the fabrication process.